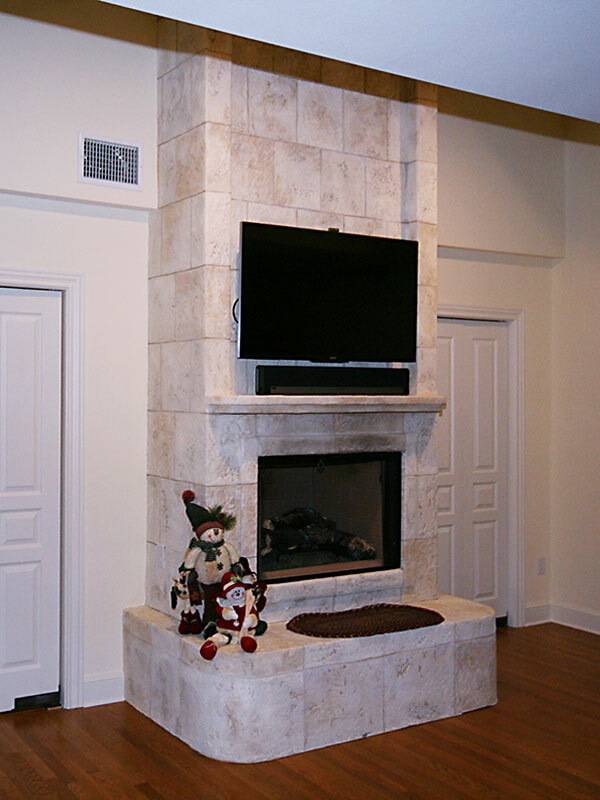 Each home seeks a fireplace design and style to match its personality. 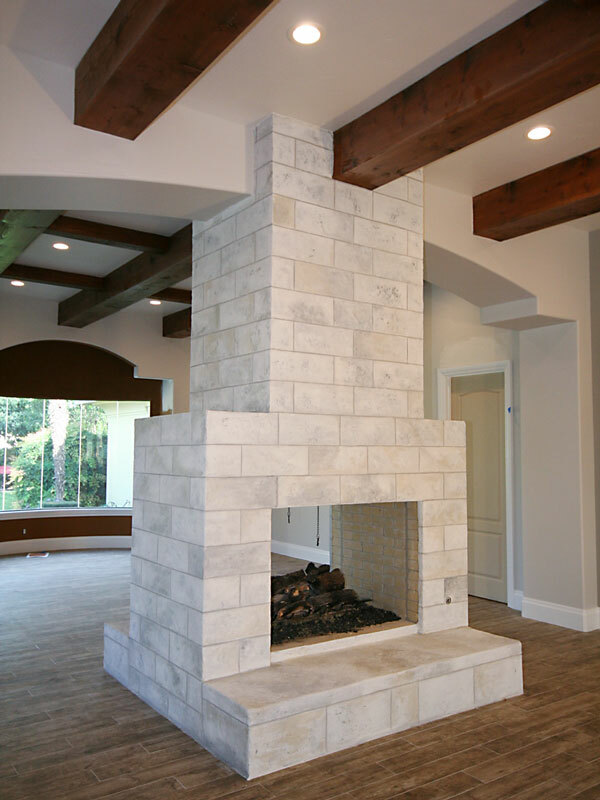 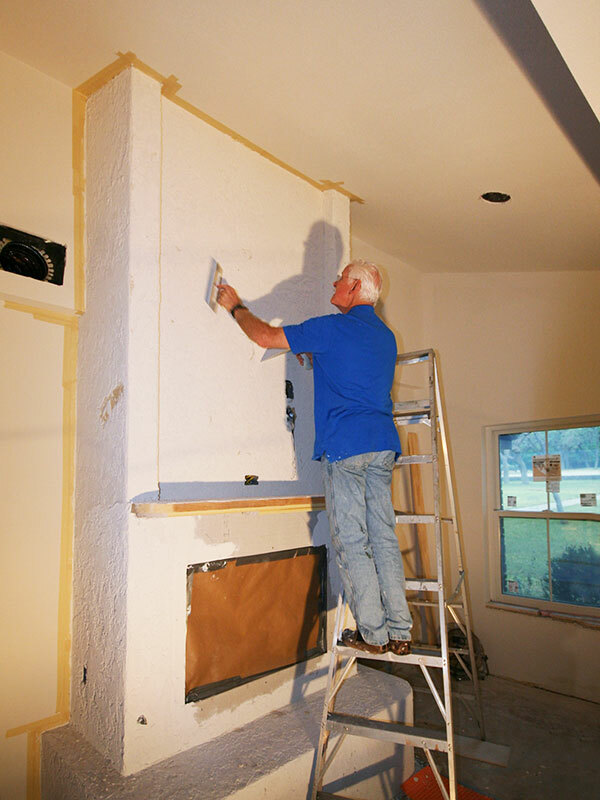 These fireplaces were either framed up using wood studs and fireproof sheathing or remolded using the original fireplace structure to achieve the homeowners’ intended look. 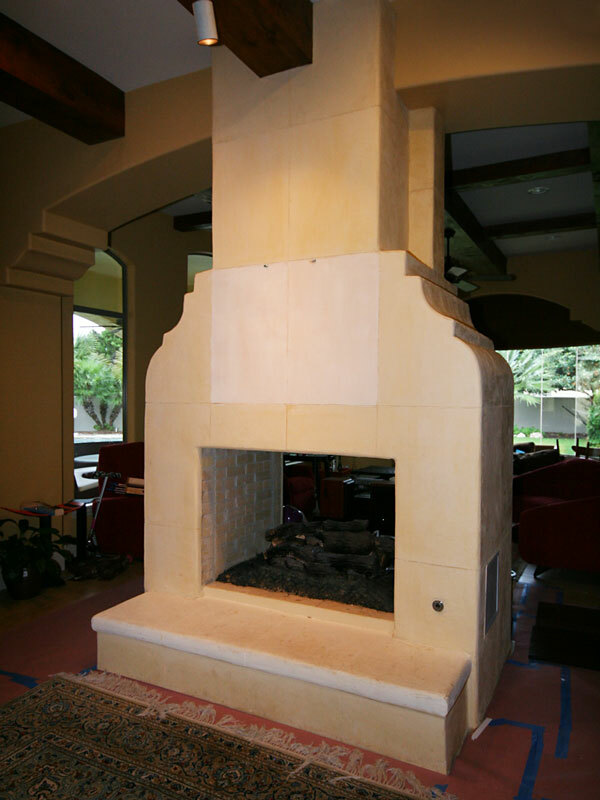 Rock, brick, stucco, texture and color are all designed and created by the hands of a highly creative specialty artist.